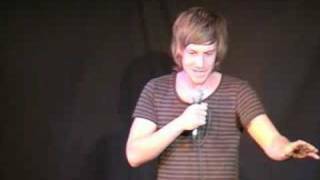 Chris Ramsey was a finalist in the2008 Chortle Student Comedy Award and a finalist in the Leicester Mercury Comedian of the Year Award the following year. 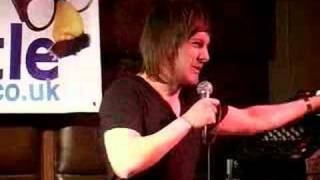 He was a member of the Comedy Zone showcase at the 2009 Edinburgh Festival, performing his debut solo show at the 2010 Fringe. Sorry. We have no listings of forthcoming performances by Chris Ramsey. We do not currently hold contact details for Chris Ramsey's agent. If you are a comic or agent wanting your details to appear on Chortle, click here.